One of the most important features I need my SmartWatch 2 to do for me, is allow me to take control of my music while I'm at work. 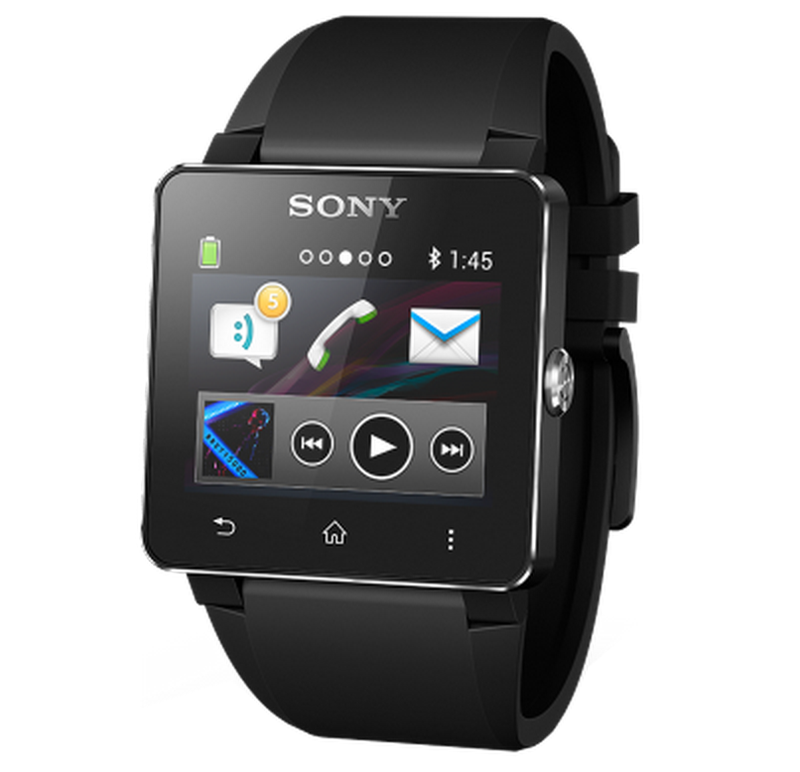 Sadly the Music widget seen in the picture above that Sony has advertised on their website and even on the box of the SmartWatch 2 doesn't exist. 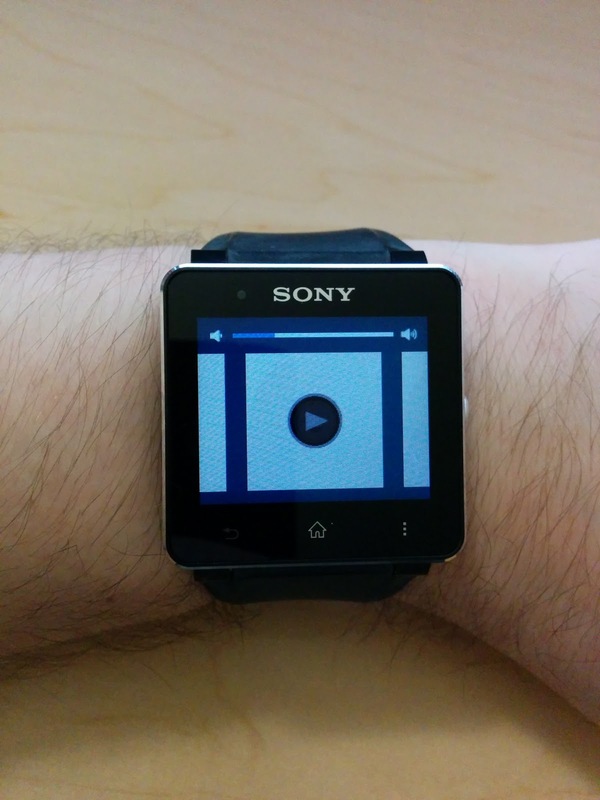 Controlling Google Music from your SmartWatch 2 has been nearly impossible until now. I'm going to show you a new amazing app that has appeared on the Google Play Store that's going to change the game. Controlling Google Music from the native app Sony provides us doesn't have very good Google Play Music support. Using Sony's native app with Google Music provides nothing but controls. No album art, no artist or title names. All you have are blank white tiles that you can swipe left and right to change music, as well as play/pause and change the volume. It'll get the job done, but it's far from beautiful. Thanks to Music Control for SmartWatch 2 we finally have a music application for our phones that fully support Google Music. With Music Control for SmartWatch 2 as seen in the pictures above, we have full support for Google Music, even when streaming it from the cloud. 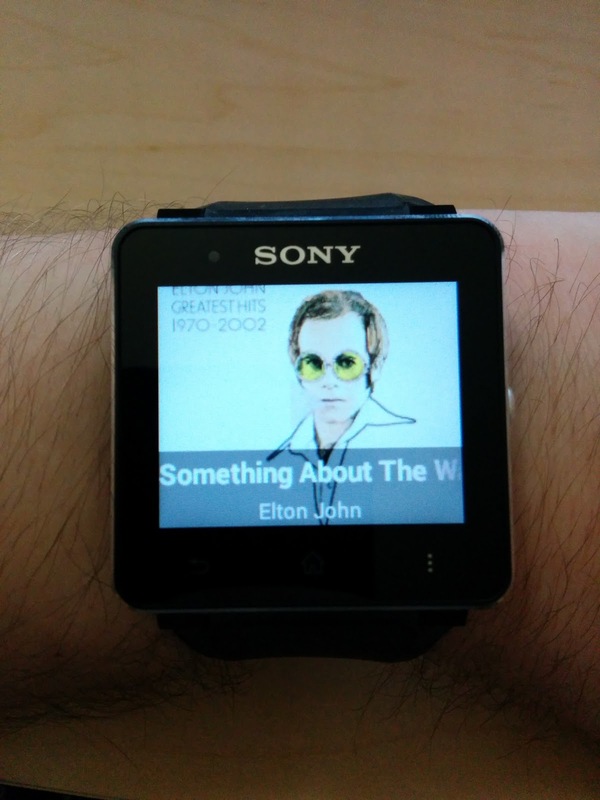 The developer +Jeff Mixon created Music Control for SmartWatch 2 with Google Music in mind, so it all works flawlessly. He uses an algorithm that searches the internet for the correct Album Art and titles for the current song you're listening to. I've tried this app on many albums with 100% perfection, however being that it's searching the internet for this information, a very rare chance of an incorrect match can occur. This friendly user interface is all swipe gesture based, leaving your album art clear for your viewing pleasure. Simple swipe gestures adjust the volume and skipping tracks back and forth. Holding the center of the screen will pause/play the music. A very simple app, with a simple and beautiful design. 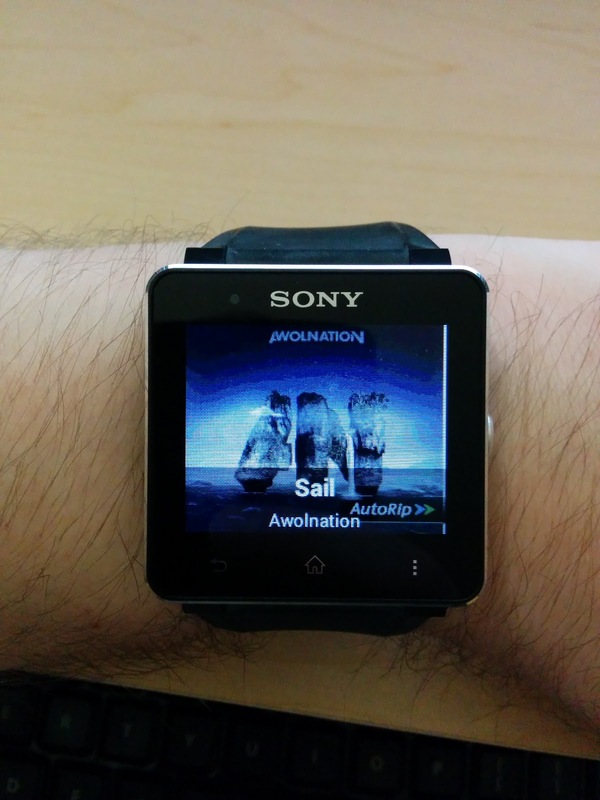 Music Control for SmartWatch 2 is the first app to fully support Google Music and it does a very good job at it. It does cost about $2 for the app, but I believe it's totally worth it. So if you're a music lover such as myself that uses their SmartWatch 2 to control their playback, I highly recommend this app.